Hello, everyone! I hope you all enjoyed Lydia’s sneak peeks from yesterday. I have the rest for you today, so let’s check them out! 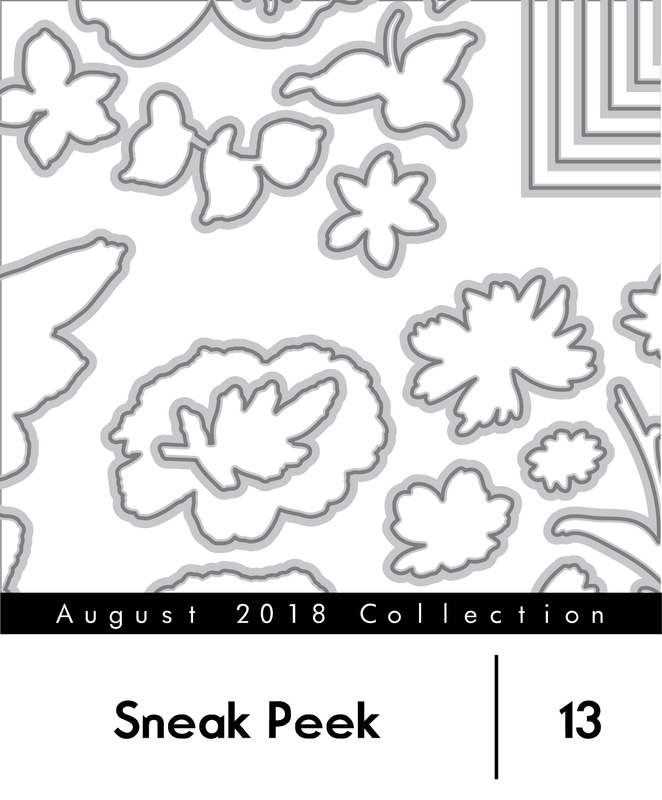 This trendy stamp set will have anyone feeling like a true artist! The floral, leaf, and succulent images have been drawn in a sketchy manner which complement the accompanying sentiments. These images look beautiful when embossed, watercolored, or simply stamped as is! Take your custom sentiments and page titles to the next level with this amazing alphabet stamp set! It features bold letters along with coordinating shadows that give each letter a three-dimensional effect! Stamp the letters with or without the shadow or use the shadow alone for a unique look. 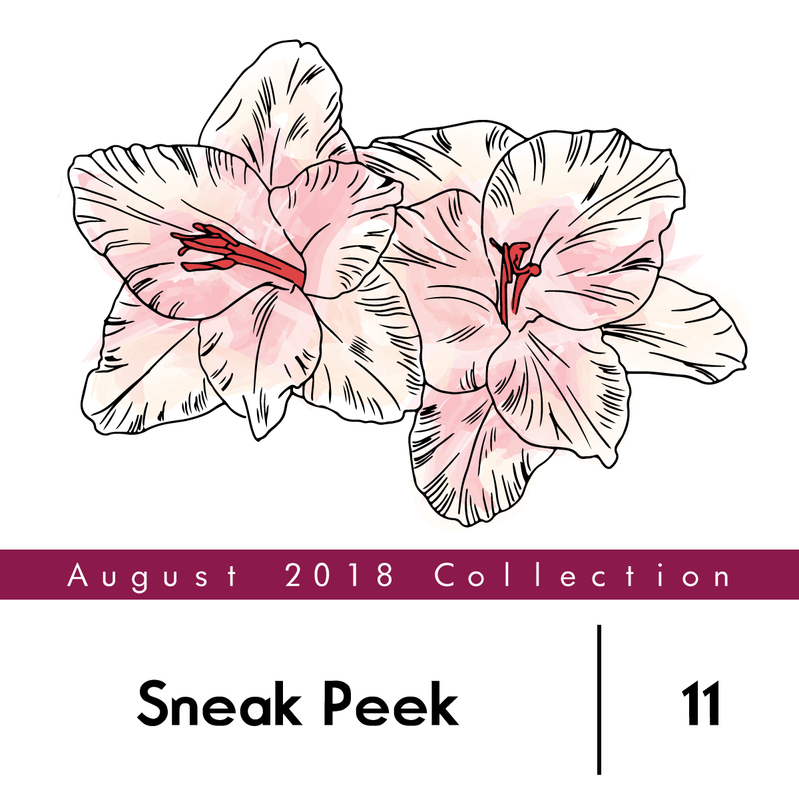 This stamp set contains two gorgeous images of the beautiful gladiolus flower along with 13 sentiments. 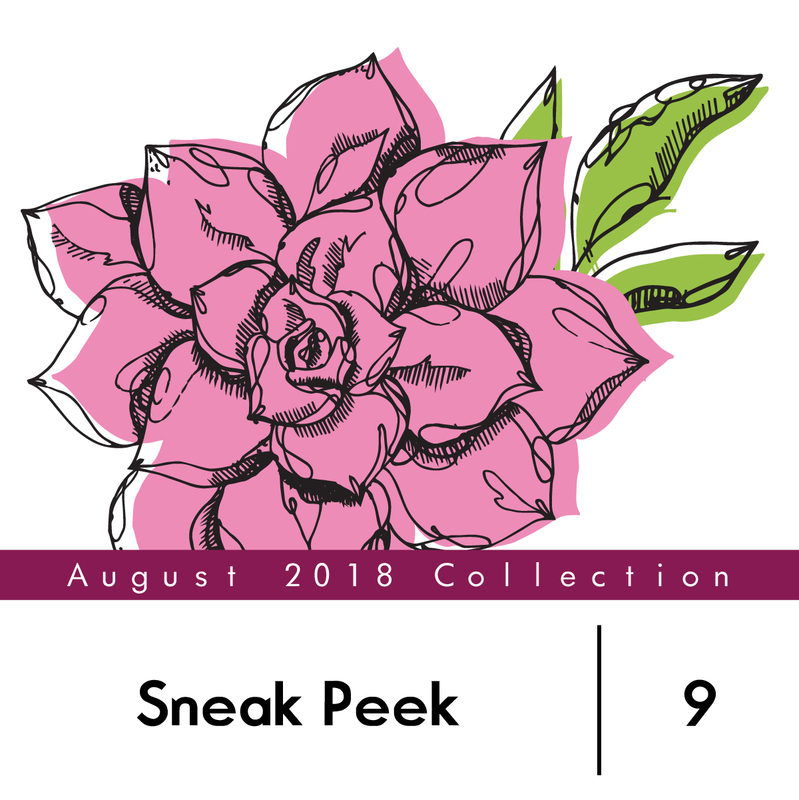 The flowers may be used to make cards, create backgrounds for scrapbooks and so much more! This stamp set is perfect if you are in a rush and want to send a loved one a quick hello! 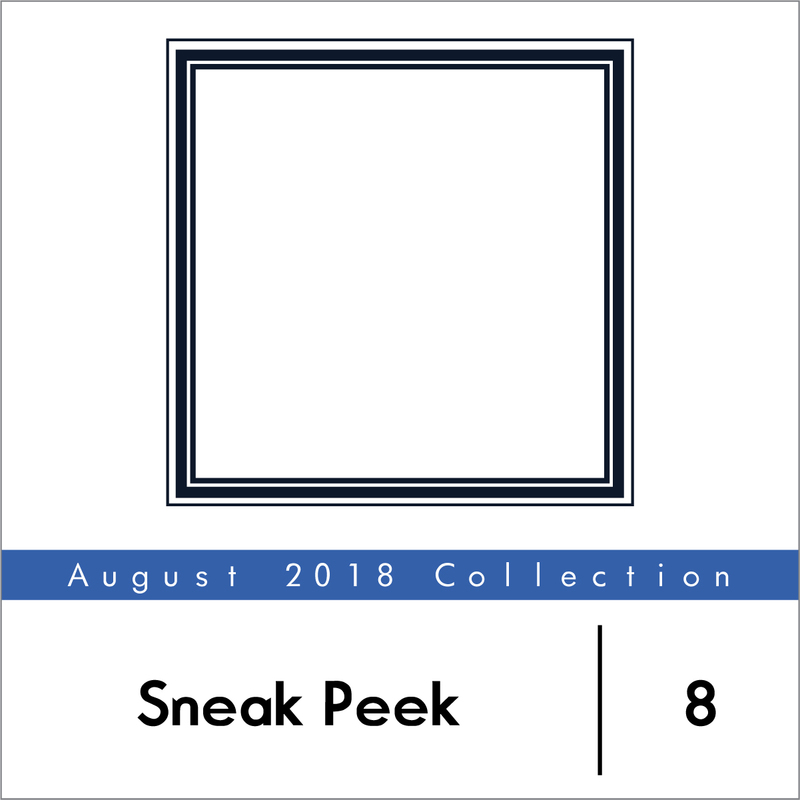 We are rounding out this month’s collection with some amazing stand-alone dies, and of course, we also have coordinating dies for the new stamp sets. Okay, darn it…..I already know I want all of these! I have to get a part time job!!!! 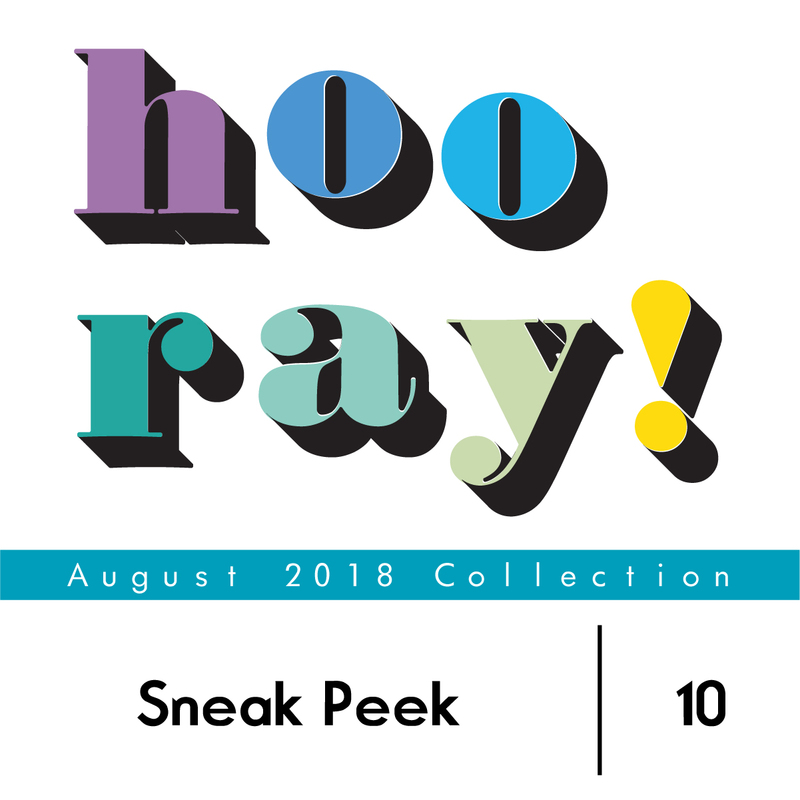 Can’t wait for the designer blog hop to see these in action! Gorgeous!